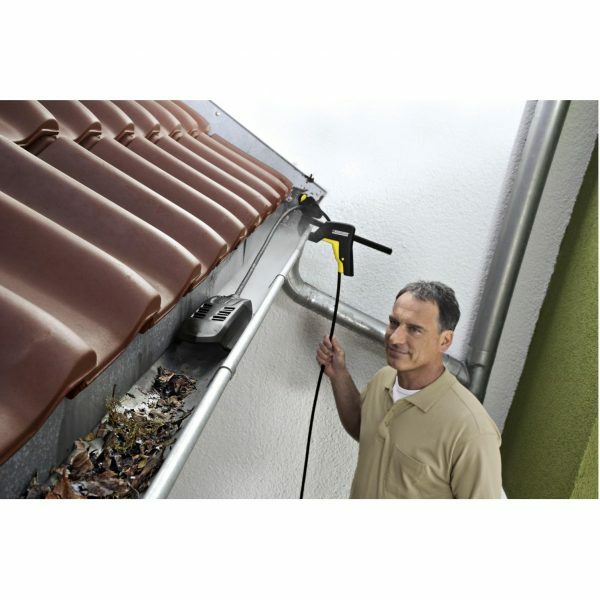 The clever 2-in-1 solution for cleaning gutters and blocked pipes or outflows! 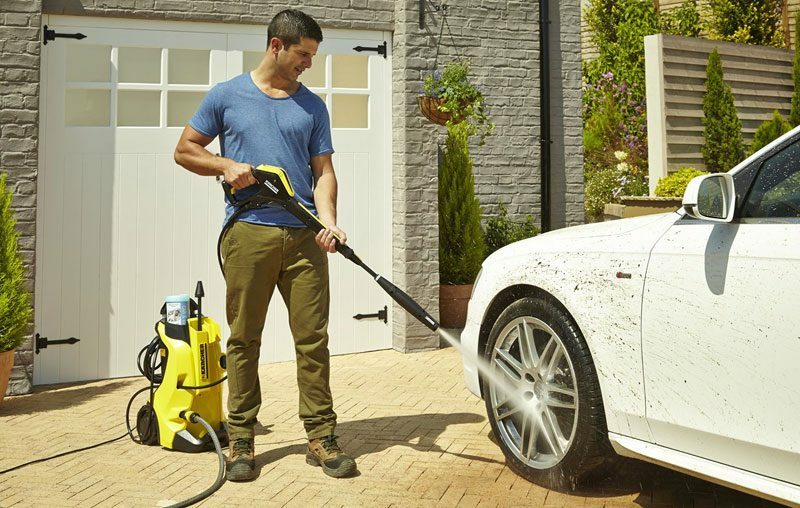 The innovative gutter and pipe cleaning kit from Kärcher works all by itself – with high pressure. 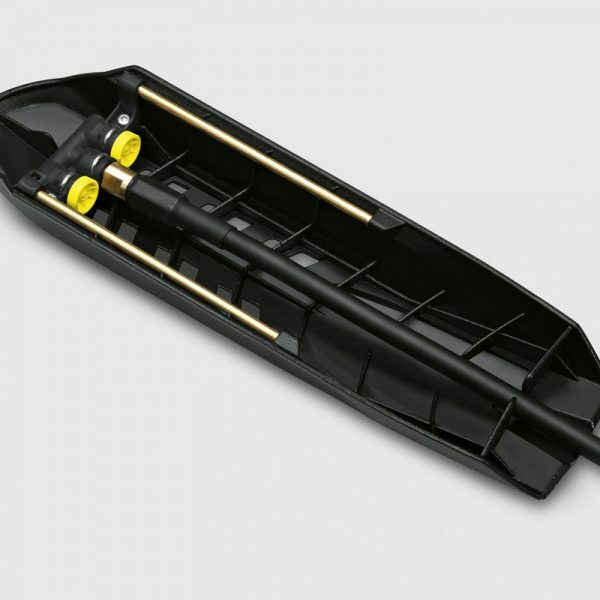 It moves independently on a sled through the gutters, without the user having to stand permanently beside it on a ladder. 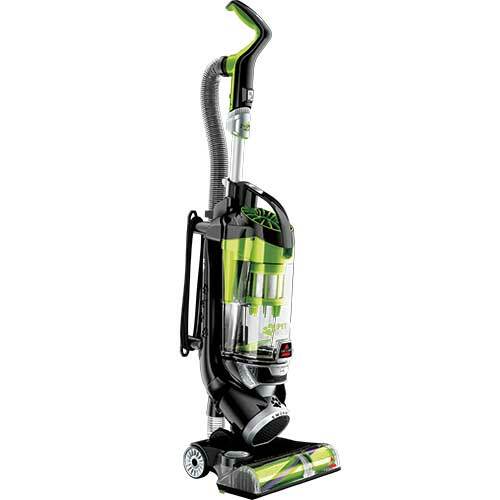 The gutter and pipe cleaning kit is fitted with two different nozzles: one pipe cleaning nozzle with four rear-facing high-pressure jets and one gutter cleaning nozzle for mounting the hose to the sled. 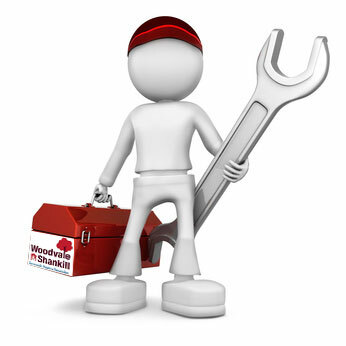 The user can quickly and easily switch between the applications at any time. 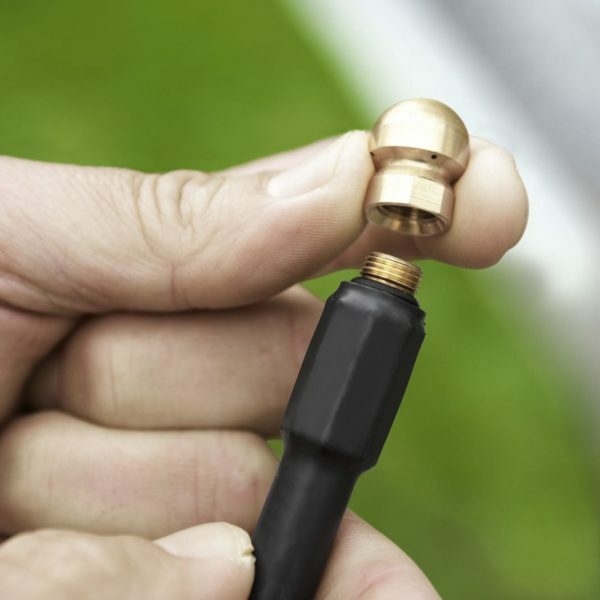 A non-kinking hose with brass connector ensures durability. The hose is 20m long. 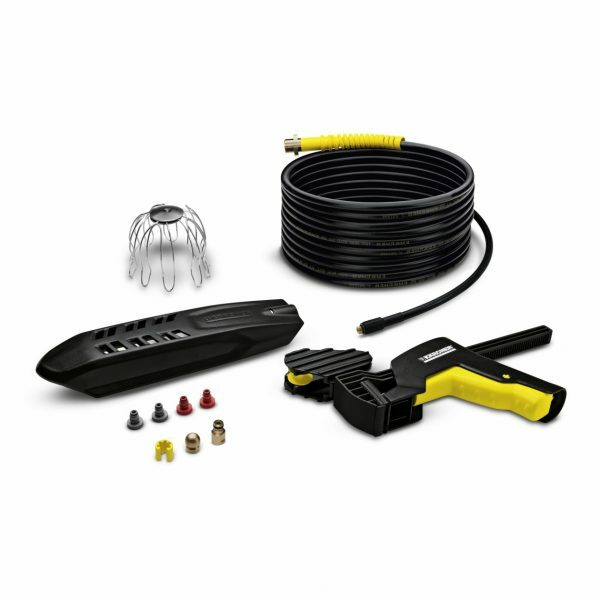 The gutter and pipe cleaning kit is suitable for K 2 - K 7 series domestic pressure washers.